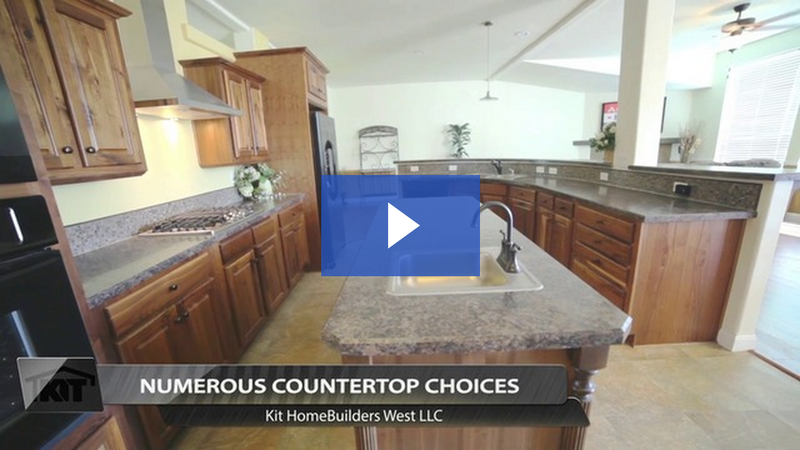 Kit Homebuilders West prides itself by it’s ability to customize a floor plan to meet the needs of individual new manufactured home buyers. Whether you extra square footage a particular room or custom built in workstation Kit welcomes the idea that their clients to think outside the box. 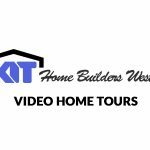 Kit provides complimentary factory home tour by appointment so consumers can see first hand exactly what goes into building a Kit Homebuilders West new manufactured home. Kit homes are available throughout the Pacific Northwest and into the Rocky Mountain States by authorized new manufactured home retailers. 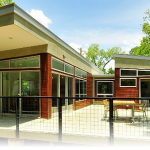 In most cases the retailers have display model home centers where you can tour different models and witness the many features inside a new manufactured home from Kit. Check out the Kit Homebuilders West new manufactured home builders listing page on manufacturedhomes.com to view all of the available Kit home floor plans. Simply find the home you like then get price quote bottom to get pricing from a retailer in your area. So whether you a consumer looking for new manufactured homes in Spokane WA, a manufactured home in Billings Montana, or looking for a manufactured home for sale in Gillette Wyoming then you should strongly consider looking into Kit as the builder of your next new manufactured home.